Here at The Nest we’re proud to be big lovers of cake. So when we found out about the Account Manager team holding a weekly bake off, we just had to sing and dance about it! Every week, the Account Managers (who are our Customer Service angels in disguise), compete in a Bake Off style challenge. So far they’ve had the task of baking creme egg cookies, chocolate brownies and lemon drizzle cake. They are split into two teams – the Cookie Monsters and the Angry Birds, with one team member taking on the challenge each week. The bakes are marked out of 10 for appearance and taste, with three judges having the really difficult (but delicious) task of scoring them! So far the Cookie Monsters have dominated, with a total team score of 226/240, leaving the Angry Birds feeling, well, angry at their score of 185/240. But with plenty of weeks left in the year it’s still all to play for! All that glitters ain’t gold… it’s GREEN! 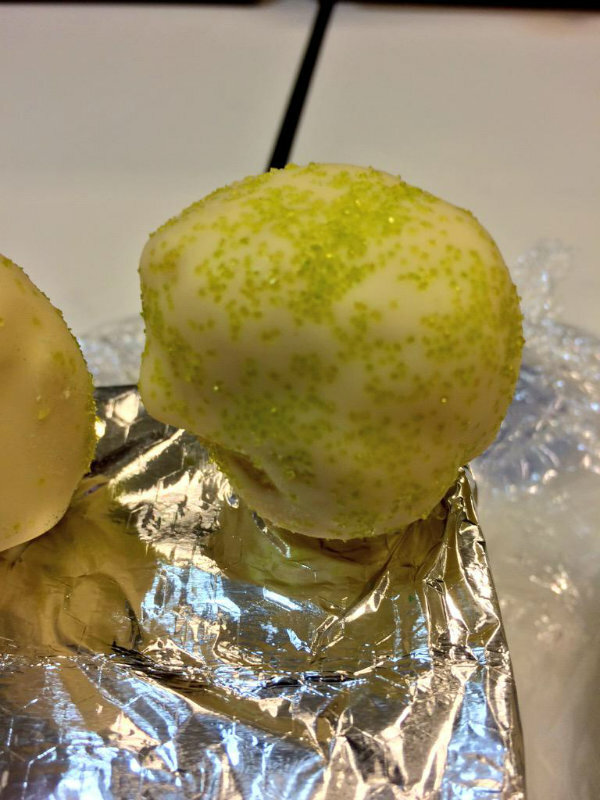 First up were Amanda’s white chocolate covered cake pops, decorated with green sprinkles. They looked super fun with their green sparkle! The cake consistency was good, and the white chocolate brought a creamy texture which some of the judges loved. These beauties received a total score of 51/60! 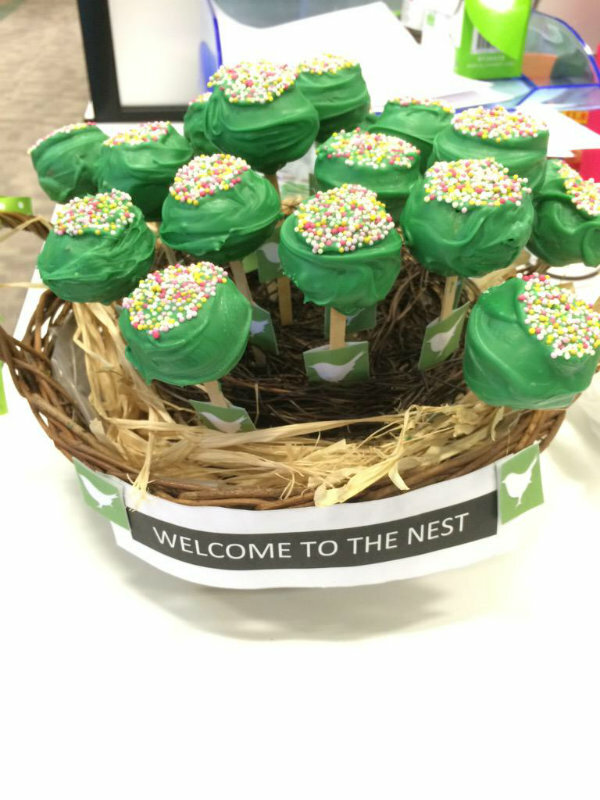 A NEST of Wren themed cake pops! 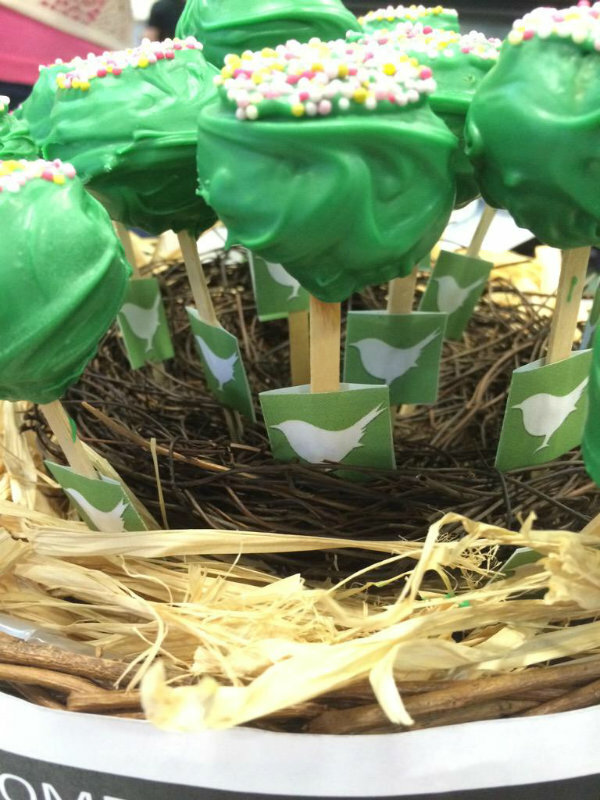 Next up was this rather impressive ‘forest’ of Wren cake pops. Each one decorated with multi coloured sprinkles and green icing. Sarah took extra care to place Chris wrens on the sticks, and even crafted an actual nest for her cake pops to sit in – cracking effort! 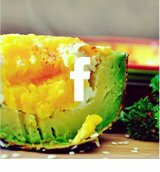 This winning entry, I must admit, was delicious. The cake itself had a hint of vanilla flavour, and there was no dryness to the sponge inside. 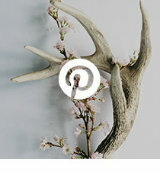 Sarah’s Wrenvious creation scored her a massive 57/60! It was a close call, but Sarah’s creative twist and undeniable effort nabbed her the title of Star Baker. And another victory for the Cookie Monsters! I’ll keep you updated with the progress of the Bake Off, and I’ll be first to report of any buttery biscuit bases or soggy bottoms!!! Whisk the butter and sugar together, then gradually add the flour, eggs and vanilla essence until the whole mixture is in the bowl and to a creamy texture. Turn the Cake Pop Maker on and allow to pre-heat. Place about 1 tablespoon of mixture into the individual compartments. Do not overfill as there will not be enough room for the Cake Pops to rise and they will spill over! Lower the lid and allow the Cake Pops to cook until they are a light golden colour and spongy in texture. Allow them to cook for a good few minutes before you lift the lid to check, so the mixture doesn’t separate. Melt a small amount of Candy Melts in the microwave. (Candy Melts are a special type of chocolate which is great for dipping). Take a Cake Pop stick and dip it into the melted candy, about 1cm. Then push the stick about ½ way into the Cake Pop. Use the stick to remove the Cake Pop from the maker and place onto a plate or into a container. Once you have all the Cake Pops, with the sticks, stand or lay them in the freezer for about 10 minutes. Melt more of the Candy Melts in the microwave. After 10minutes, remove the Cake Pops from the freezer, then dip them straight into the melted candy. Use a spoon to make sure the Cake Pops are fully covered. Roll them in your chosen topping. For example, Hundreds and Thousands! Then stand them up using the stick, allowing for the candy on the Cake Pops to harden.